Don't adjust your sets, you really are at Words and Pictures, and once again there's a break in our normal broadcasts to bring you some unscheduled programming in colour... yes, multi-colour! Then I remembered that I'd collected some new quotes at the beginning of March ready to enter the House of Bears' Literary Challenge. 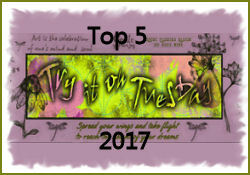 This month they're offering as inspiration Khaled Hosseini's A Thousand Splendid Suns. Now, for once I haven't read the inspiration book - but the bears always provide a detailed synopsis (they're highly literate bears), as well as suggested themes and ideas for creative inspiration based on the book. As many of you will know, I often find my trigger in words, so I went in search of some to fit the bill. As well as the Thousand Suns of the title, I took inspiration from the story they described as being all about despair, endurance and ultimately hope, and I found this particular quote which seemed just about perfect. But the SSSaS challenge kicked me back into action, and so here we are. And it really is the quote which controlled the making of this piece. As anyone who knows my work will tell you, multi-coloured creations are pretty much the last direction I would think of going in... but there was the rainbow right at the centre of the quote - and it had to be at the centre of the project too. Then I needed rain - and decided the Retro Circles would serve as the concentric ripples from lots of drops of water falling into puddles. And then I do just seem to have a thing about triptyches: the rule of three - always works in rhetoric, and works for me in crafting too. So then the rainbow had a bit more room to spread out. 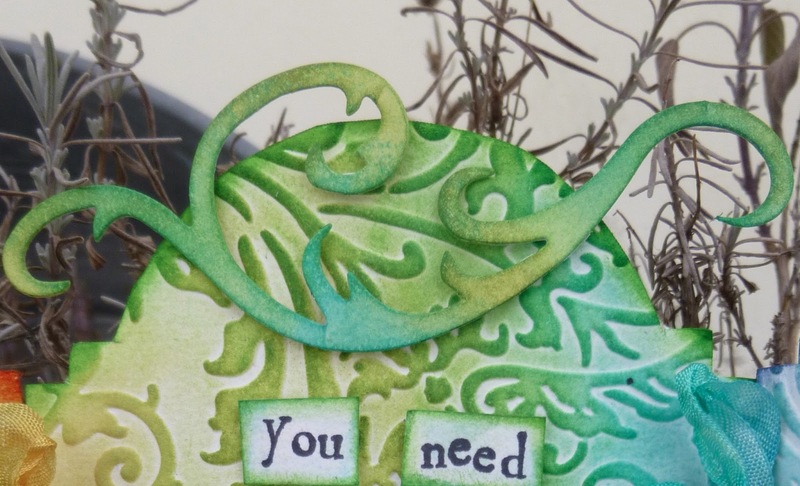 I chose the lovely Springtime Background, with the leafy vines, since I knew by this time that the central panel would be where the greens would end up. 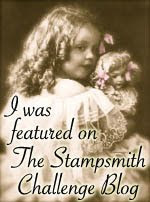 I loved my three pages, so it took some resolution to make the cuts with the Cabinet Card die. But I figured I could always remake them if I hated them once cut! Everything is mounted on padded tape to make it pop a little further, including all the words - some pretty fiddly tape cutting and sticking (especially under the flourish). 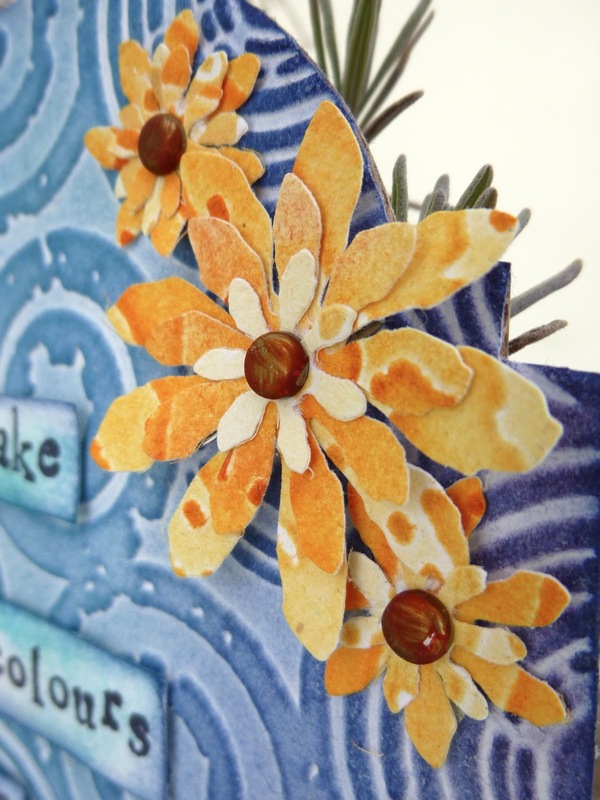 Some of the flowers are on double layers, to give three different levels of dimension over the embossing. The attachers have had a little dose of Quinacridone Gold transparent acrylic paint for some added sunshine. 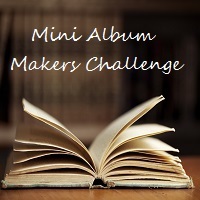 So, with the padded tape and popping contrasting colours, I'm also going to offer this up as another entry over at this month's Add a Little Pop challenge at the Inspiration Journal. The final step was to dye some crinkle ribbon to fit in with the rainbow sweep across the panels... so the first pair are a combination of Scattered Straw and Shabby Shutters, and the second pair of Peacock Feathers, Broken China and Tumbled Glass - the colours either side of the divides. 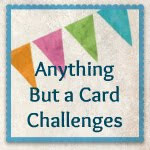 There's still time to play along in the House of Bears challenge (as well as both the others of course!)... and as you can see, there's no need to have read the book to join in!! Thanks so much for dropping by today (especially if you've been twice). 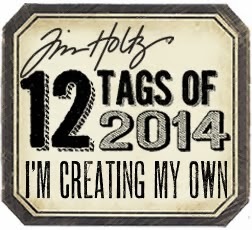 Looking forward to hopping round to see what you've all been up to... Happy Crafting! Then a woman said, "Speak to us of Joy and Sorrow." And he answered: Your joy is your sorrow unmasked. And the selfsame well from which your laughter rises was oftentimes filled with your tears. And how else can it be? The deeper that sorrow carves into your being, the more joy you can contain. WOW Absolutely fabulous Alison and love your colour wave. Apologies for not commenting much but not been too well, hopefully on the mend so all will be rectified!! Really gorgeous colours here Alison. Love all the embossing on the rainbow panels and the quote is fabulous. 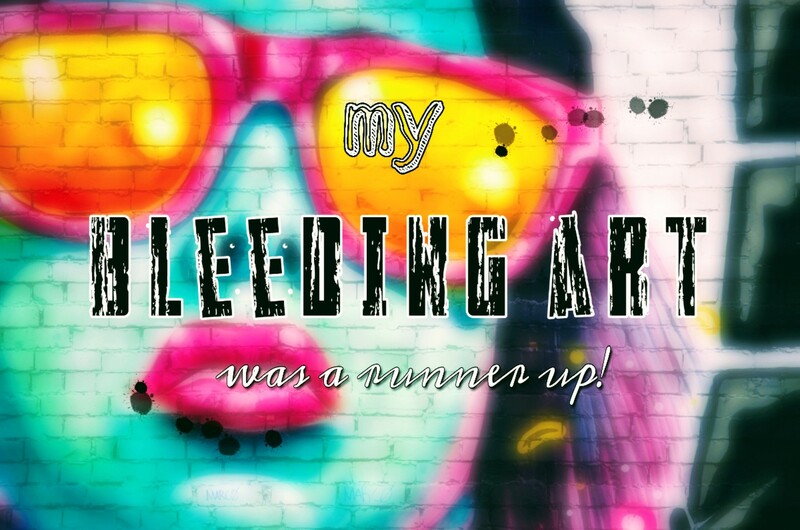 Oh wow, we absolutely love the colours in your project. So different to your usual craft but still totally stunning. The quote fits in with the synopsis of the book so well, and you prove our point that there's no need to read the books in order to join in with our challenges. We're so glad you found time and inspiration to play along with the bears. Va-va-vooooom! I lover your gorgeous colors and rich texture. Sometimes it's really fun to push to a different color till, don't you think? I just love what you've done here! ooh Alison, love this to bits. Your colouring is just gorgeous. I love it, that's a wonderfull sentiment and so true. Beautifully executed, a gorgeous rainbow. Wow Alison! This is great and so colourful yet blending beautiful from one end to the other! 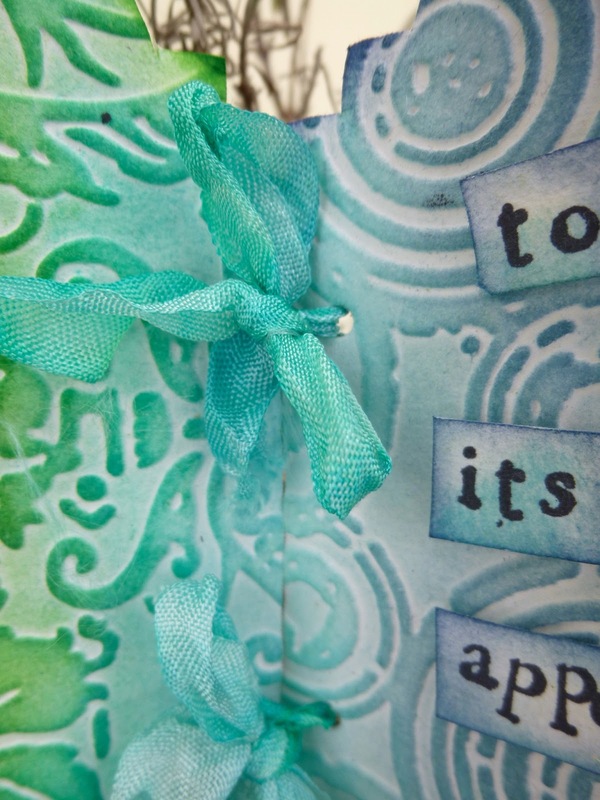 Great use of the embossing folders. Oh my goodness...this is so stunning! I love the colours and the trifold frame. I know you don't often venture into such a dazzling array of colour...I always so ehjoy your usually understated beautiful work...but this is just gorgeous! 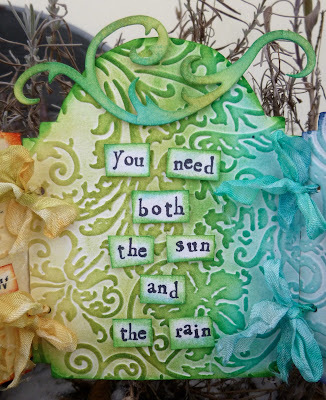 Love the embossing you chose, love the 3D detailed embellishments and love that quote! 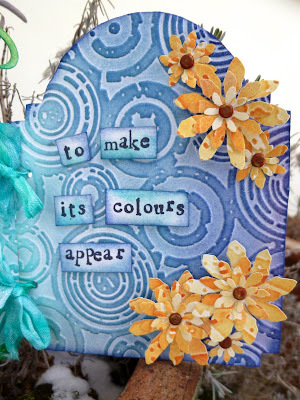 Love the happy colors you chose and all the wonderful texture!!! Beautiful! Oh Alison, love your beautiful rainbow piece, what I really like is that, though it is colourful, the colours are in no way too bright. I also love all the textures in the background. 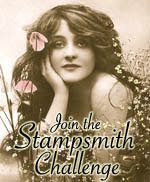 Thanks also for the link to the "House of Bears" challenge, never heard of them before, but it certainly looks like an interesting challenge site! As it so happens I do know the book, one of the most moving novels I have read. Your quote certainly does fit the book, so well done on that score too. Just a shame I can't play the challenge this month, but I will definitely check them out again when I am back. Such beautiful colors and they support the quote so well! I do believe you have incorporated all the colors of the rainbow and then some! What a great piece of eye candy! Love the colors and all that glorious embossing! Hugs! 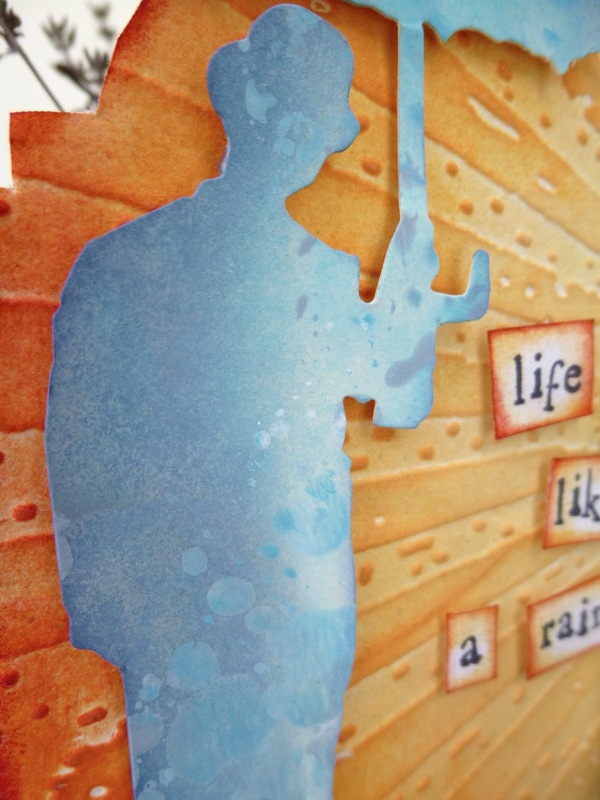 Beautiful colours and embossing Alison,great folders, love the quote and the rain man, fabulous project. Wow! Your rainbow is glorious. You really do rock it when using color, Alison! Stunning! Love rainbow colors, love backgrounds! 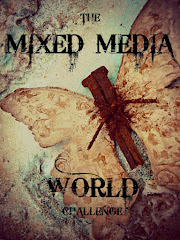 Love all in this work! Alison, das ist traumhaft schön. Die Farben hast du excellent ausgesucht und alles passt perfekt. I'm loving your foray into colour, Alison - hope to see more of it. Oh my , but this is you?? Amazing piece, so joyful and colourful! I adore it! Fantastic, a gorgeous creation in great colors. Love all the texture and details. Thanks for joining us at Flonz Craft Vintage Stamping Challenges. I have the joy of looking at this right now in real life. A beautiful piece and the quote at the end from The Prophet is one of my life-mottoes. Beautiful card! Love the embossing and colors. 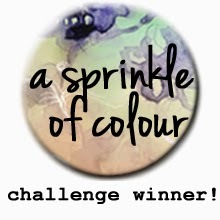 Thanks for playing along with our Rogue Redhead Sentiment Focus Challenge! I have run out of words, easy for me not to good at them... Its just gorgeous the colors wow and all those lovely words the die cuts those pretty flowers, you ROCK Miss Alison, you always inspire me to new heights.. Your triptych is gorgeous. I love the theme and your choice of colors, very beautiful. A most splendid creation! 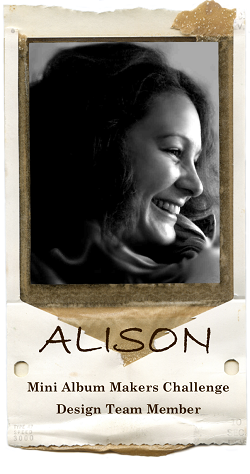 Beautiful, Alison!! Lovely embossing, shapes and colours Alison! I love the colour! !Gorgeous triptych...the embossing is just stunning and really helps to tell the story. The quote is wonderful and Umbrella man, the flourish, and the flowers really support it beautifully. 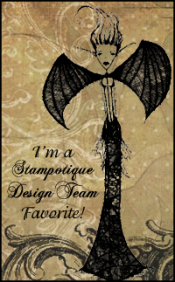 I'm rather late arriving Alison, but wanted to say thank you so much for joining in at Flonzcraft Vintage Stamping challenges. I love the fresh Spring colourus of your creation. 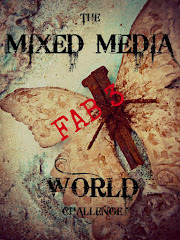 Colour suits you, fab project. 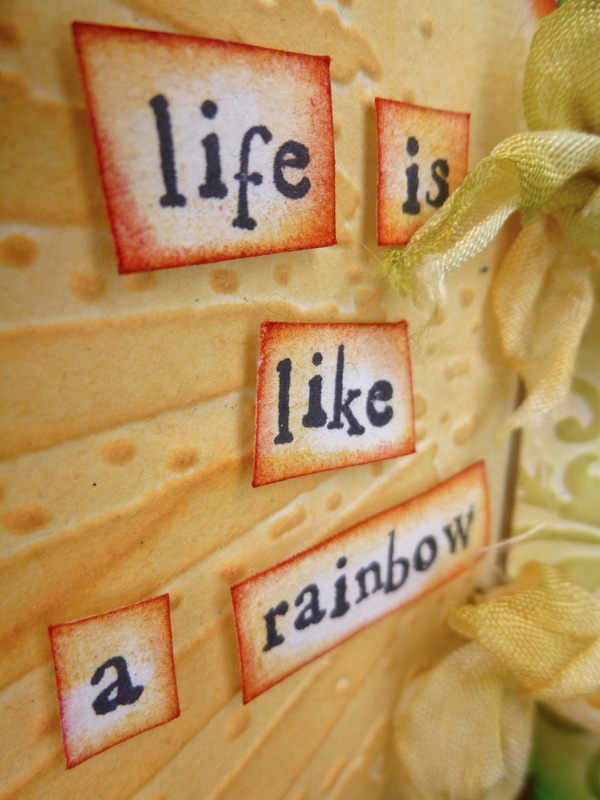 Sumptuous embossing and happy colors!! Words are often my trigger, too. Alison this is totally magnificient! I love the colors. You have such wonderful ideas. Another great project! Oh Alison! This is a design to relish in! 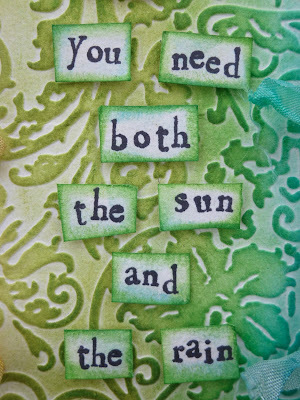 Love the triple base, but the color and quote combination is brilliant! Just brilliant! Love umbrella man here...he's perfect for this! Love love love this! 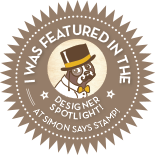 Thank you for using your words with us this week here at Simon Says Stamp & Show! An amazing kaleidoscope of colour and texture. The words you have chosen are beautiful. charming dear Alison.. I love all on your post! Gorgeous piece. I love the quote you chose. Very striking triptych! Love your color transitions! Thanks for playing the Sentimental Focus Rebel Challenge on RRD! Perfectly gorgeous. 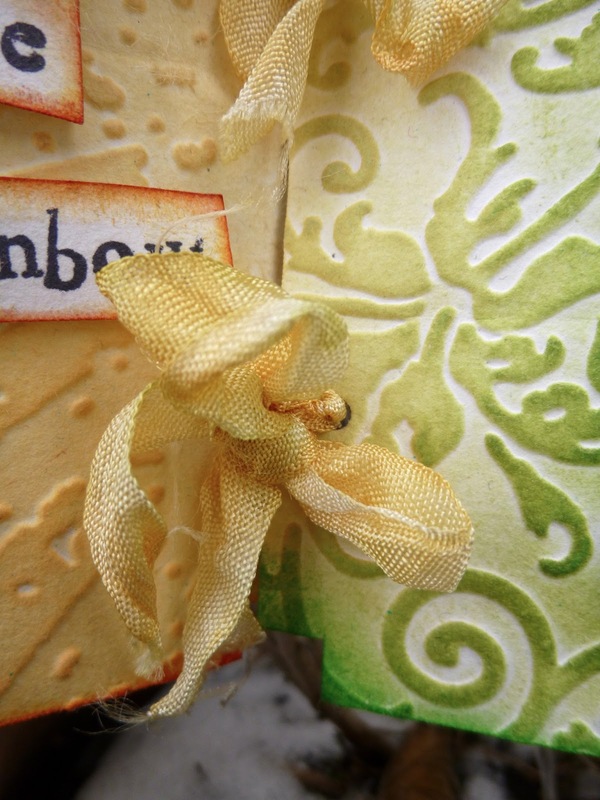 I love everything about it, your matching ribbons and flowers, the embossing folders and the colours. Inspiring. Oh my Alison, this is wonderful and such a welcome breath of Spring/Summer. I rarely do brighter colours either although I'm not sure why because I do love them. You have made everything compliment your chosen quote perfectly and I love the end result. P.S. Thanks for joining us at VSC too ! Love your interpretation of this wonderful book that was so full of emotions. Its lovely to see you working with colour, which is just perfect for this theme. Just had a catch up, you look really organised now. Das sieht einfach nur fantstisch aus...die Farben, die Folder und überhaupt!! I had to lol as I wrote similar words when I used colour myself quite recently so it was funny to read such a statement from yourself. Yet colour looks to be so natural for you, you've used it without fear on this creation. Wonderful the effect from the embossing. Alison not only is your project gorgeous with it's beautiful bold colours, a multitude of textures and visuals but combined with the sentiment brings it all together. Beautiful and thought provoking. Bravo! 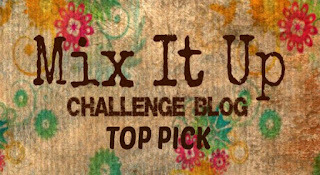 Thank you for sharing it with us for the Add a little POP challenge at Inspiration Emporium! Beautiful! Love the bright colors and the fab design! 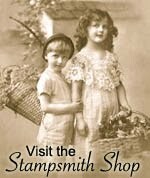 Glad you joined us at Simon Says Stamp and Show! Oh Alison, I LOVE this and you totally rocked the bright colours. 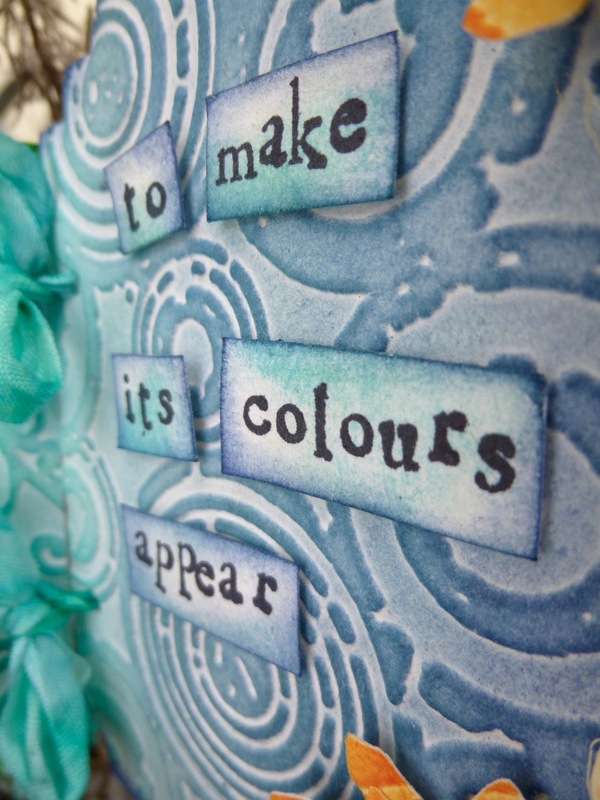 What a wonderful idea and the embossing folders you used and the colours are absolutely perfect. I love that quote too. Great idea to use the umbrella man. 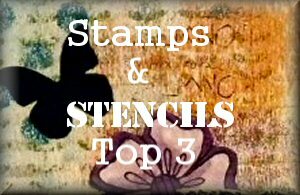 Thank you so much for sharing another fabulous project with us at Simon Says Stamp and Show! Fantastic color and texture. Just makes me happy. Love how words or quotes can provide do much inspiration. 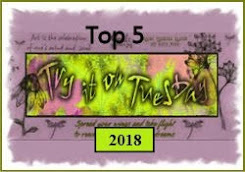 Woo hoo Alison, congrats on being one of Tim's noteworthy blogs, so well deserved. Too cute - lovely colours - love it - I need one of those on my desk at work! 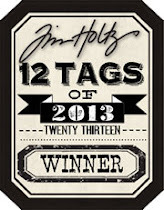 I came via Tim Holtz. Love that he pointed us in your direction. 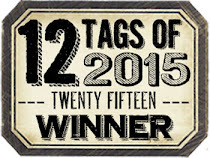 Popped over from Tim's blog and wanted to congratulate you! 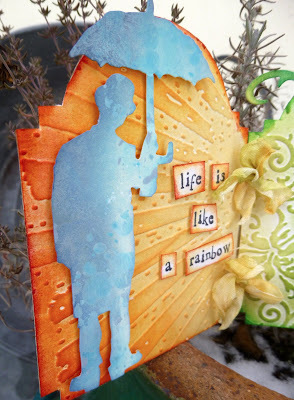 Love the embossing and the fun use of the umbrella man (and the spring colors!!) Awesome! Beautiful! Amazing colours and textures. This is fabulous! LOVE the colors and texture! 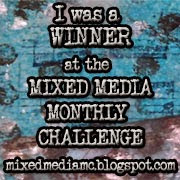 Great job and congrats for being featured on Tim's blog! Beautiful colors all put together with ribbons! This is beautiful! 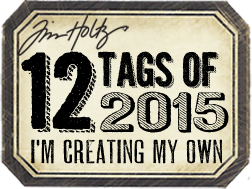 So glad that Tim pointed us in your direction for your great creativity! Thanks for sharing. This is fabulous Alison! 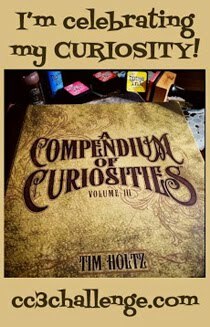 I'm so pleased that Tim mentioned you and your creativity on his blog. Congrats! Totally fabulous! I had a hard time choosing a single quote too. Love yours! Fantastik rainbow of texture and color! Love the matching ribbons also!!! oh my goodness Alison, I am your 93rd comment, you are so popular! lol This is a great project I love all the embossing and the different panels. 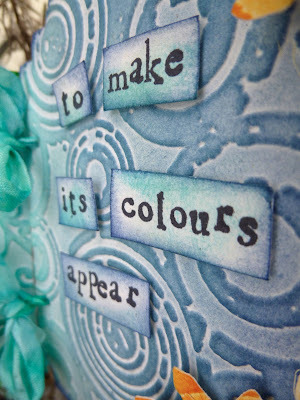 Great colors and I love your sentiment, so very true. 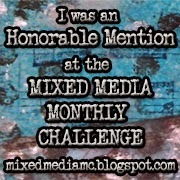 I'm so glad Tim H recognized your blog. This gives me goosebumps! 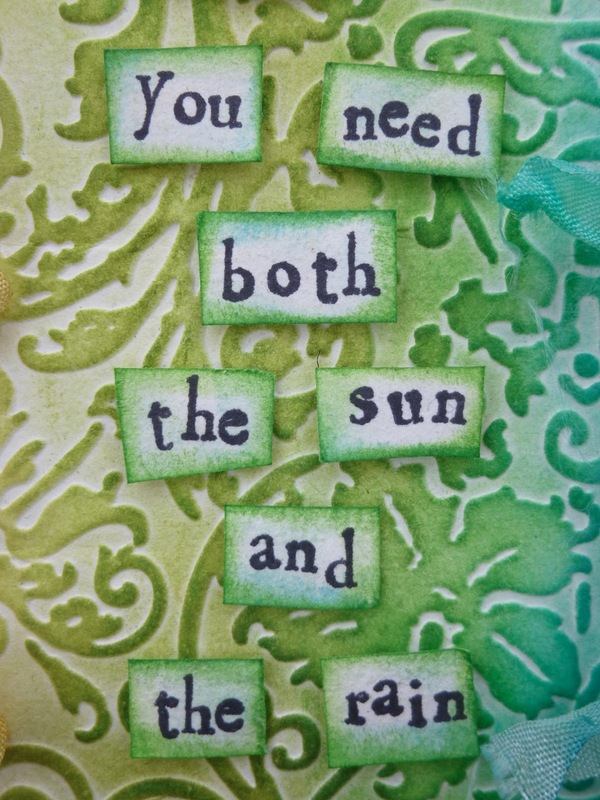 All the texture, color and the quote work so beautifully together. Wow! This is one of my favourites of your pieces. I am absolutely not surprised that Tim picked it. Congrats!